We'll provide pages of post-presentation discussion questions for leaders. Raise the digital IQ of ministry leaders to prepare them for student interactions. Our Scripture-based, curriculum plugs easily into future lessons for on-going formation. Become a Protect Young Eyes Certified Church and set yourself apart from other ministries. 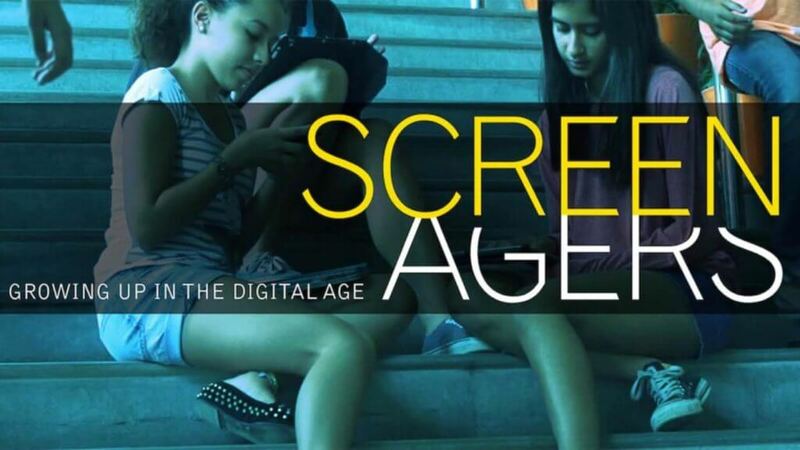 Screenagers: Growing Up in the Digital Age is an amazing movie and conversation-starter. The Protect Young Eyes team has facilitated numerous showings of this movie and we even qualify for a lower licensing fee due to our multiple engagements. With an emphasis on screen time, gaming, and social media, showing this movie to your church community is a great way to kick off any digital citizenship initiative!